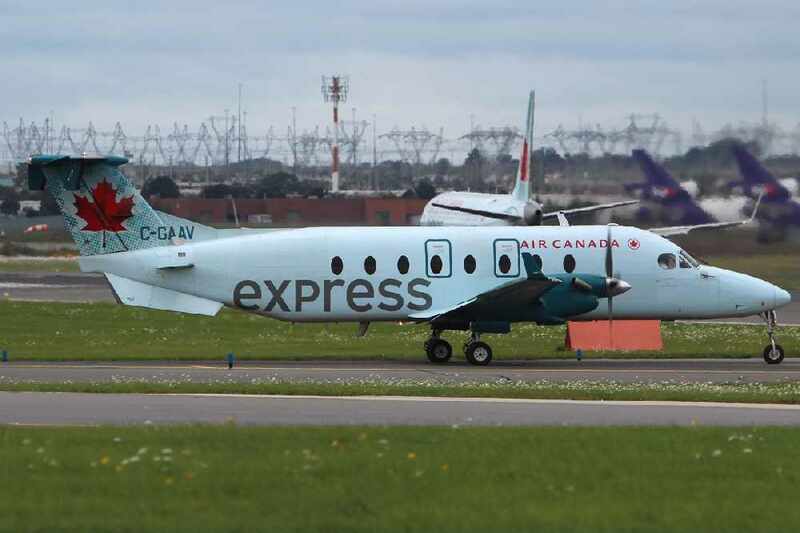 Air Canada announced on February 14 that, as of April 29, they will no longer be offering flights between the Cranbrook and Calgary. Airport Manager of Canadian Rockies International Airport Tristen Chernove says he’s very disappointed in the decision which he says came from analysts in Montreal. According to Chernove, this news came as a shock to him as 2018 saw record breaking passenger levels, reaching 40,000. Though service will still be available through WestJet three flights a day on their 34 seat planes, Chernove says he will do everything in his power to see Air Canada regain service between the East Kootenays and Calgary.